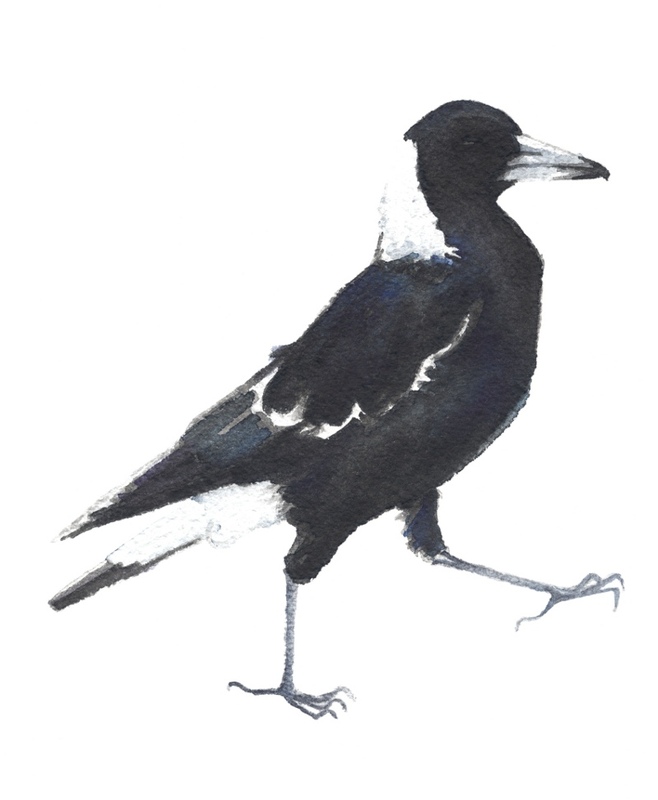 The most entertaining of all our avian visitors are the magpies. We have a pair which nest here each year and contrary to popular opinion do not swoop at us, although they have gone for our little burmese cat, but maybe that is for some of her velvet fur, after all, who wouldn’t want to give their children soft cat fluff to snuggle into? They have recently taken to stealing cat crunchies, watching us all the while as they sneak up and grab a beakfull before trotting a metre away to scoff them down, before returning for some more. 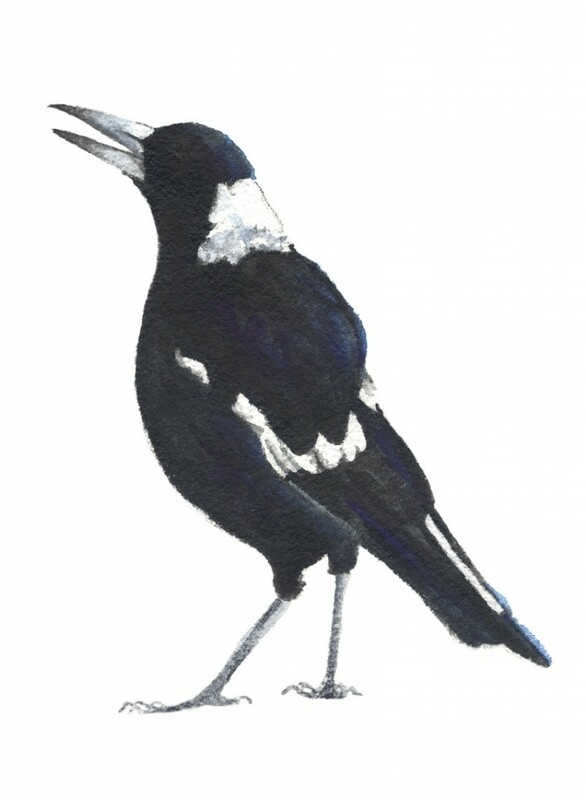 I now understand how the term ‘magpie’ referred to someone who stole or collected things, as that is certainly what ours do!